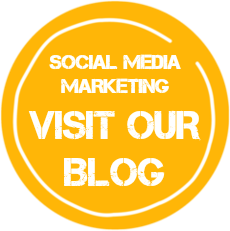 Nowadays, social media is a very attractive marketing tool that can surely boost your blog or website traffic. Mainly the Facebook! A "like" on Facebook is not just a new metric – it means a real person showing interest in your business or content. You can interact with that person in a cordial and friendly way via an open channel and this personal engagement makes Facebook the most powerful thing in online marketing. But how can you make use of its full capability? How important it really can be for your business? 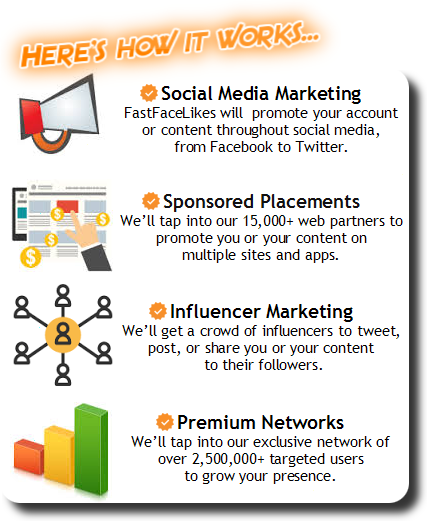 Which social media platforms do you advertise on? Adding strong, persuasive and self-explanatory images will bring you more facebook post likes vs posting a simple status update. An image that clearly explains your idea and your purpose of share will definitely hit the masses. On Facebook, a picture is worth more than a thousand words. Photos on facebook posts are one of the best ways to increase engagement with your public because they stand out better than regular links or status updates. 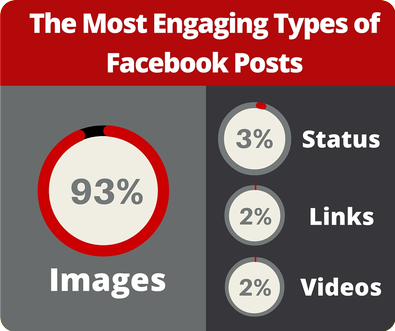 Images have, on average, a 93% engagement rate when compared to other post types. According to Facebook’s algorithm, if you get more likes when the post is sent out, the more it will infiltrate within your followers and their facebook friends. 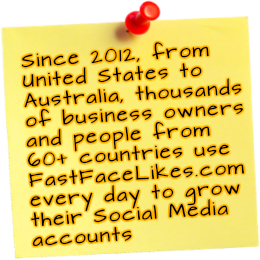 That means more exposure and visibility to your page on facebook and more possibilities of getting free facebook likes. In case you’ve just started your social media marketing and have an insignificant fan counting, you can ask few of your close friends to like the post initially so that it reaches farther. These days you will find, for sure, a lot of trash on Facebook. So how will your business stand out? Posting useful and educative content will certainly penetrate better than sharing useless pictures or merely status updates. People are constantly on the lookout for some exciting or interesting things like good knowledge or information. Sharing something different will attract people and it would quickly promote the link automatically. To know more, read: “What to Post on Facebook to Get Likes“. Social Media Marketing - Content Really Matters! 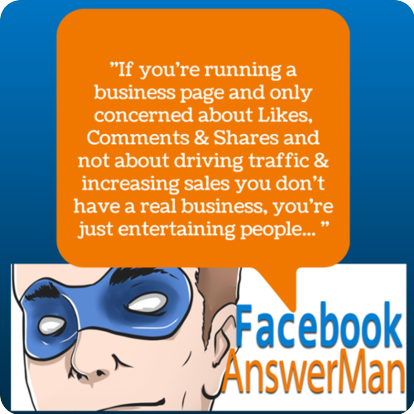 Will you ever "like" a facebook fanpage who only brags about its products and services? No one will, for sure! So, to be more popular and dynamic on facebook (or other social media networks), you’ll need to steer clear of this myth that Facebook will instantly help you in sales. Yes, maybe 250 out of your 2,500 fans would be your potential clients and 25 out of those 250 may buy something from you. But only endorsing your services or products will not help you achieve social media success. Don't use Facebook only to promote your services or products constantly. It's not a billboard! Facebook insights will help you track your post reach and involvement. Make use of insights to know when your customers use facebook. If your target audience is youth people or even students, then all time is favorable for you. But if you are more focused on entrepreneurs and working people, you probably not want to share a relevant post during their working hours. Understanding when your target audience wakes up and checks Facebook can work miracles for your social media reputation. 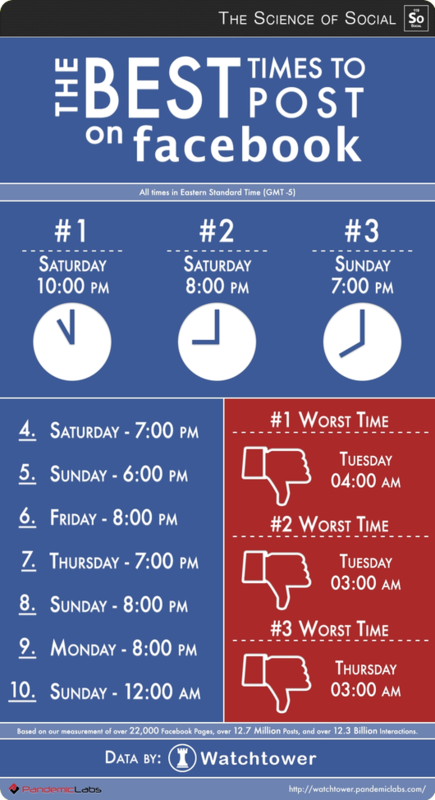 To know more, read: “Best Time To Post on Facebook“. Quick Tip: On average, most facebook users are active during peak times in the day, which are when you wake up, when you are on your dinner and before you go to sleep. If you are in the music industry, you can join a community or a group related to music. 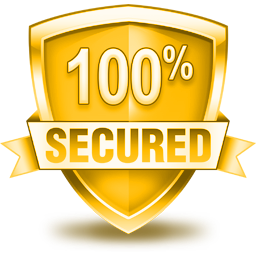 This will help you to "re-share" your post in the relevant communities and you will get new followers without any extra effort. The groups on Facebook are a great strategy to connect with your industry peers as well as potential clients. 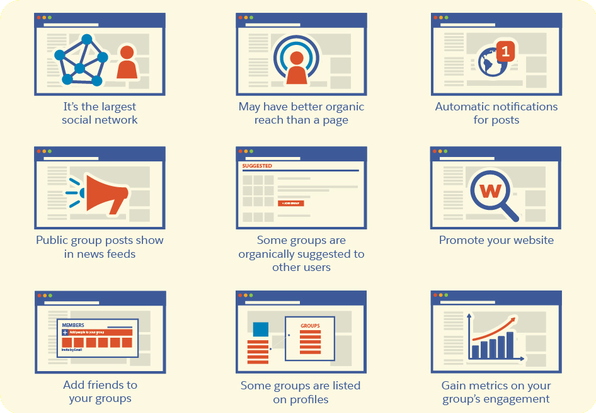 Why Should You Run a Facebook Group? The best way to be in focus is to keep updating what’s are viral. Hashtags have become one of the most useful tools on facebook and other social media sites, so, use #hashtags (What is a Hashtag?) on facebook when necessary, as they will help you to come up in the trending news. You can create a new post about the recent happenings or any other hot topic. 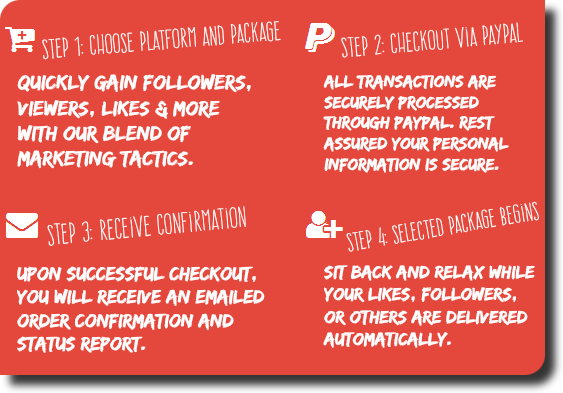 This will increase your chances of getting more facebook page likes. Be Careful What You Post On Facebook! 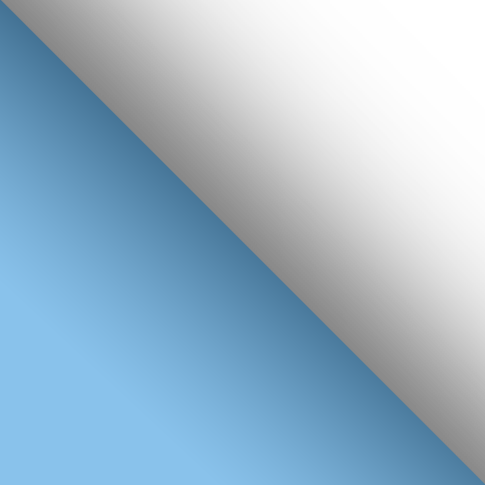 Perception of credibility and trustworthiness based on demonstrated expertise and thought leadership. Try to solve customer issues and reply to them constantly, because it will make you look like an effective company and your customer will start liking and trusting you. Make sure to post 2 or 3 times per week. Your facebook fans want to see you regularly on their news feed. Make sure to have attractive giveaways. Organize quizzes or polls. These will help your facebook followers to interact with you and will result in showing you up in their friends’ list. Content marketing is king on digital marketing. Make sure to write awesome blog posts and keep them posting on your Facebook page. 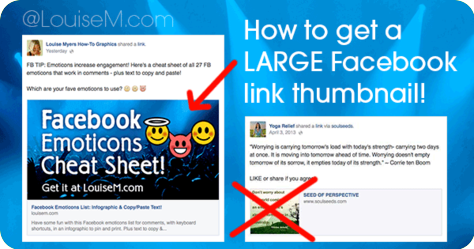 Tip: How To Get a Large Facebook Link Thumbnail? A fabulous strategy for attracting visitors to your website in a fairly non-invasive way is to get them to Like your Facebook Page. 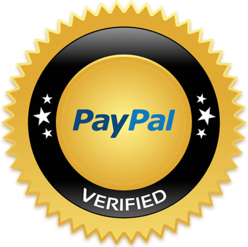 Several people are reluctant to signing up for e-mails due to spam, so a Like can be an easy alternative. I recommend adding a "Facebook Like Button" to your website's header in an easy-to-see position with a simple call-to-action, such as “Follow Us to hear about exclusive promotions”. 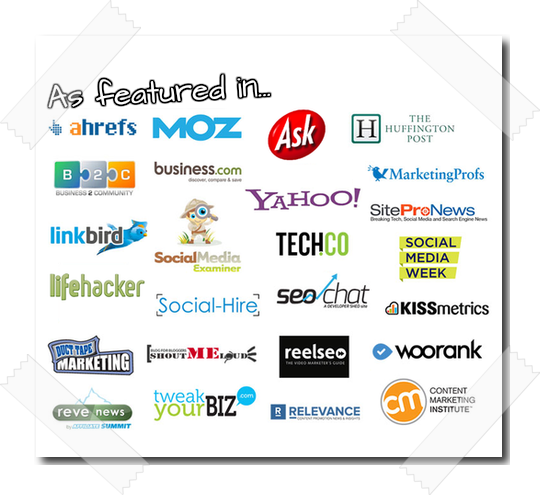 Adding facebook like buttons to your site is really easy! Check here. And that’s all for now. Increasing your likes on facebook is not rocket science though you need to have that persistence and good knowledge about what’s happening online. Here are the 10 tips to make your struggle with social media marketing a bit easier. Let me know your feedback in comments below.